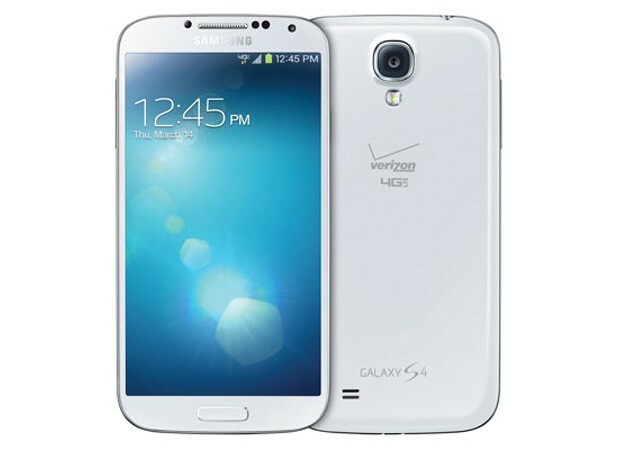 The Samsung's Galaxy S4 will be able to support AWS on Verizon when it launches later this year. The phone will require a software update to activate support for the spectrum, which is being used to increase LTE coverage and speed in different areas. Verizon announced that devices with AWS support would ship by July likely before the network itself launches and it's certainly met that deadline. However, Verizon has taken its time in rolling out the new spectrum. While the company has continued to purchase licenses, it only recently announced that it intends to have some of the AWS spectrum up and running by the end of this year. According to Bloomberg, that launch will begin in major cities, including New York, where network congestion has become a problem as more consumers adopt LTE.